Last week the chitter chatter regarding an upcoming Nvidia GeForce GTX 1660 Ti reached a new intensity. 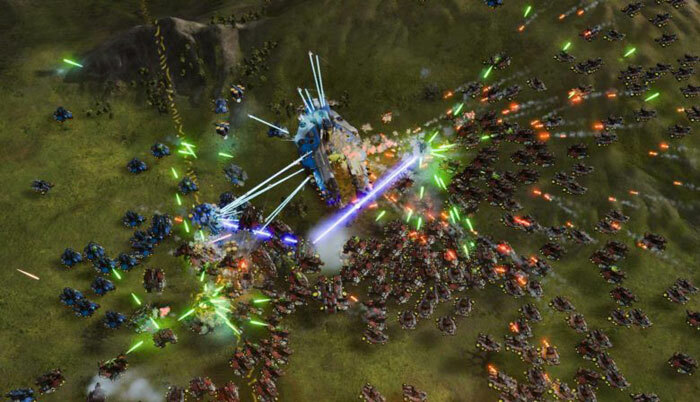 Graphics card leaks specialist VideoCardz counted its multiple industry sources and asserted that the first Turing GPU without RTX capabilities would be released in this guise, and it isn't going to be a very long wait. 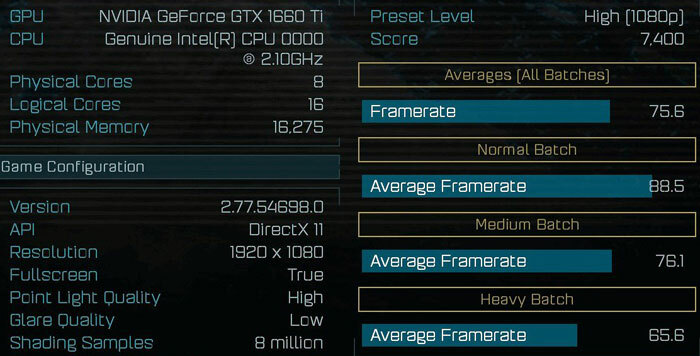 Reportedly, the GTX 1660 Ti features 1,536 CUDA cores and 6GB of GDDR6 memory across a 192-bit memory interface – a significant cut in the CUDA department, as well as lacking the RT cores that the RTX 2060 sports. A commensurate price cut would be expected. While the above is an interesting first indication of GTX 1660 Ti performance, it is a laptop installed version of the GPU compared with another laptop (featuring a GTX 1060) which we don't know the full specs of. The 1200 points difference indicates that this GTX 1660 Ti system is approx 20 per cent faster than the GTX 1060-based one but there could be lots of factors at play. The rest of the new GTX 1660 Ti laptop doesn't make the comparisons any clearer. For example it features an unknown Intel CPU with 8C/16T, running at 2.1GHz. In the original Tweet comments, Tum added that the laptop CPU was from the Coffee Lake H family. Some extra info nuggets are provided by the VideoCardz writeup of Tum's tests. The site says that the GTX 1660 Ti will be unveiled next month, and the GTX 1660 (non-Ti) will launch simultaneously but feature GDDR5(X) memory rather than GDDR6. The 1160ti is just such a better name isn't it!! 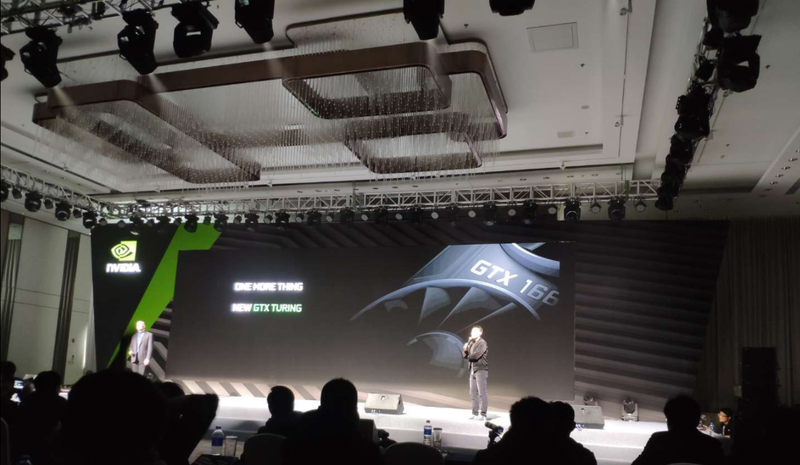 Has the GeForce GTX 1660 been launched at a Chinese tech event? VideoCardz is sharing the pic below. No further details as yet.